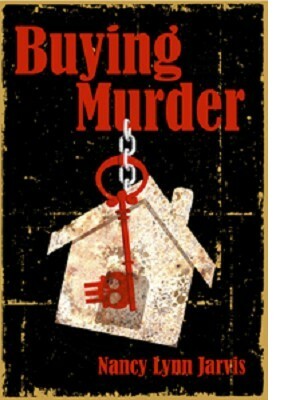 Murder gets personal when human remains are found in the beach cottage that real estate agents Regan McHenry and her husband, Tom Kiley, buy. The murder victim has been hidden away for sixteen years, and although the authorities quickly discover his identity, the trail to his killer is cold after so many years. Regan has sworn off playing amateur detective, but when it becomes clear the police have to focus on more pressing crimes, she has to break her promise. As her friend police ombudsman Dave Everett says, "Your house, Regan, your murder."